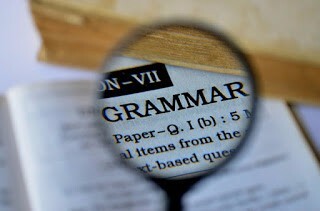 Welcome to EFG Digest, a monthly recap of Editing for Grammarphobes 2.0 blog posts in handy newsletter form. Please fill out the form below to begin receiving EFG Digest. Issues will arrive the last day of each month. issue of EFG Digest doesn't end up in your spam folder.